While a MOT test will make sure your car is roadworthy, servicing it will make sure the car will last. There are a lot of things that can happen to a car within a year and if not taken care of they will lead to costly repairs and maybe a replacement of the whole vehicle. With Cadnam Garage Services in Cadnam, Southampton, we promise to do a full service and make sure your vehicle is in the best working order. 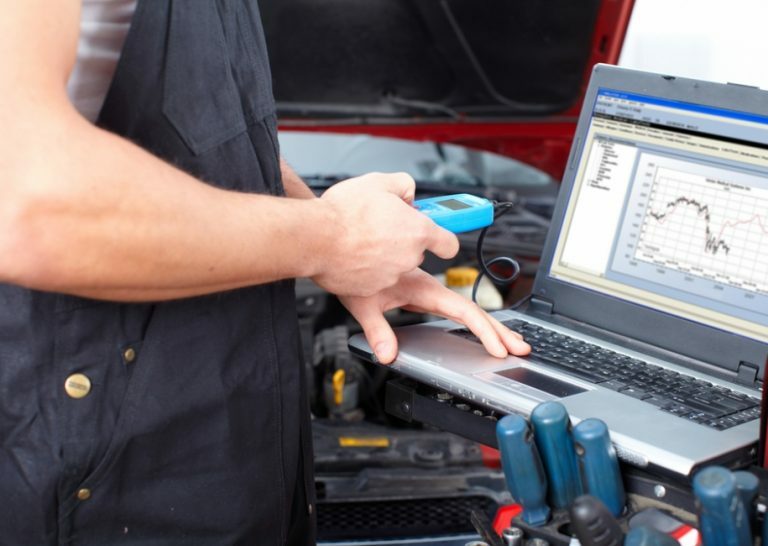 Many of the problems cars face go undiagnosed until it is too late. This is why a service is so important. We check the electrics, the spark plugs and the oil levels, among other areas, to make sure there isn’t a problem or it is caught quickly and repaired or replaced. Keep the costs of your car maintenance down with Cadnam Garage Services servicing in Cadnam, Southampton. Along with offering affordable, high quality servicing, all replacements and work are guaranteed. If you have any other problems, come back to Cadnam Garage Services and we will do everything to look after you. Cadnam Garage Services offers quality and a friendly service. When you need servicing in Cadnam, Southampton, you can trust us to make sure your vehicle is ready for a long journey and will last.